Kaleena, a City aquatics team leader, holds the newest edition of the Fall and Winter Active Living Guide near the top diving board at the PG Aquatic Centre, a City facility celebrating its 20th Anniversary with a Free Swim and Party on Sunday, December 16th. Tomorrow, the City of Prince George will release the Fall and Winter 2018 Community Active Living Guide online. 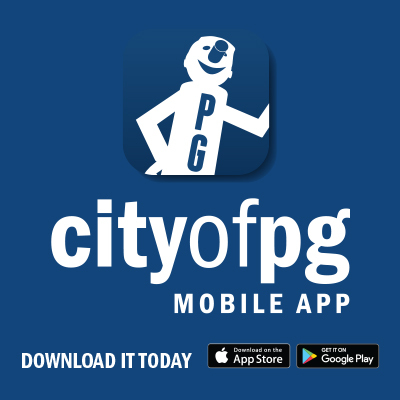 The City has been producing the guide twice a year for more than 25 years, providing seasonal program and event information for anyone interested in getting active, meeting new people, and having fun. The front cover of the Guide highlights a Free Swim on Sunday, December 16 from 1:30pm to 4:30pm to celebrate the 20th Anniversary of the PG Aquatic Centre, featuring live music by DJ Ant, a colouring contest, games, cake and more. The Guide can be found online, starting Wednesday, September 5, at princegeorge.ca/ActiveLiving, in the Prince George Citizen on September 6, and at the Fall Active Living Market in Pine Centre Mall on September 8 and 9. The Active Living Market will be open Saturday from 9:30am to 6:00pm and Sunday from 11:00am to 5:00pm. The Fall and Winter 2018 Community Active Living Guide will also be available at City Hall, the Prince George Aquatic Centre, and the Four Seasons Leisure Pool by September 10 and ongoing. For more information about the Active Living Guide and Market, please visit the City’s website at princegeorge.ca/ActiveLiving.